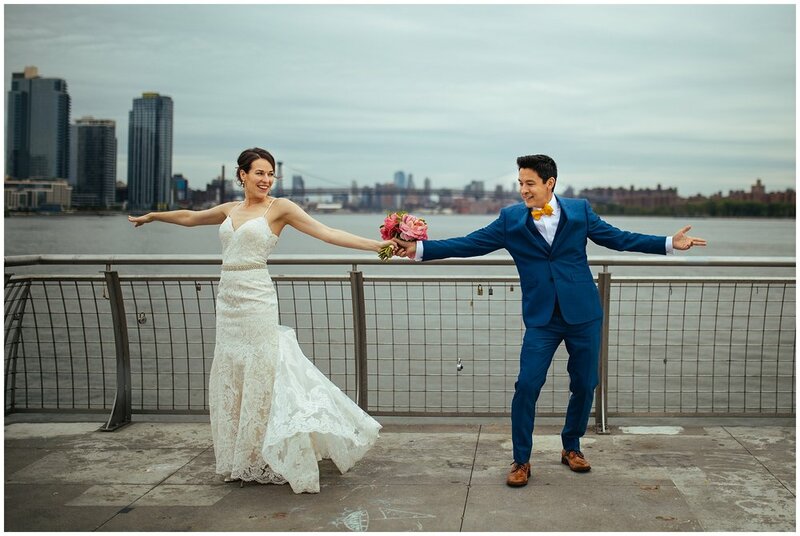 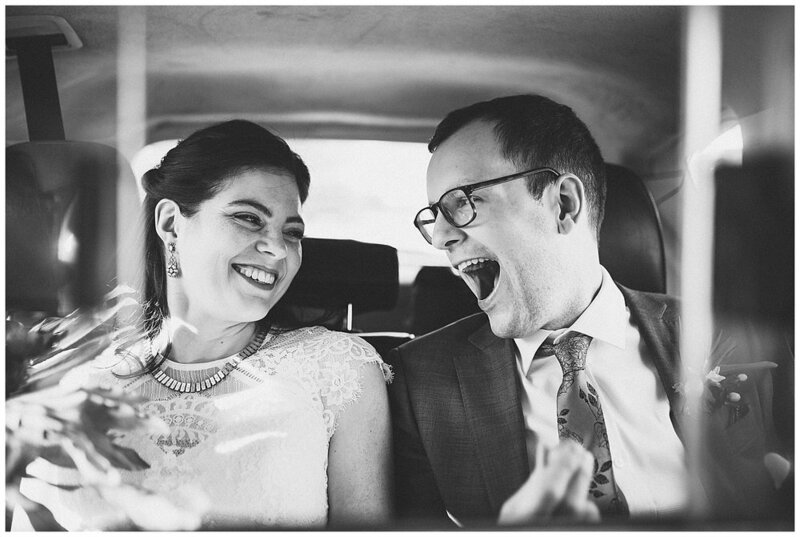 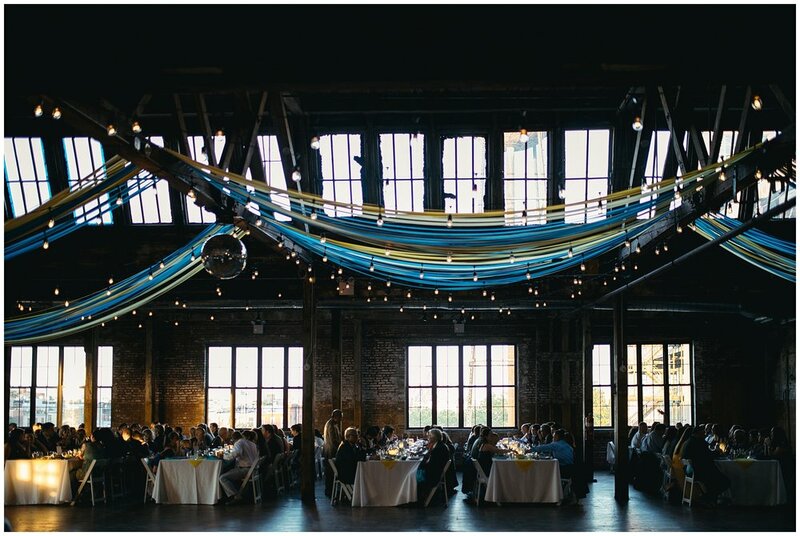 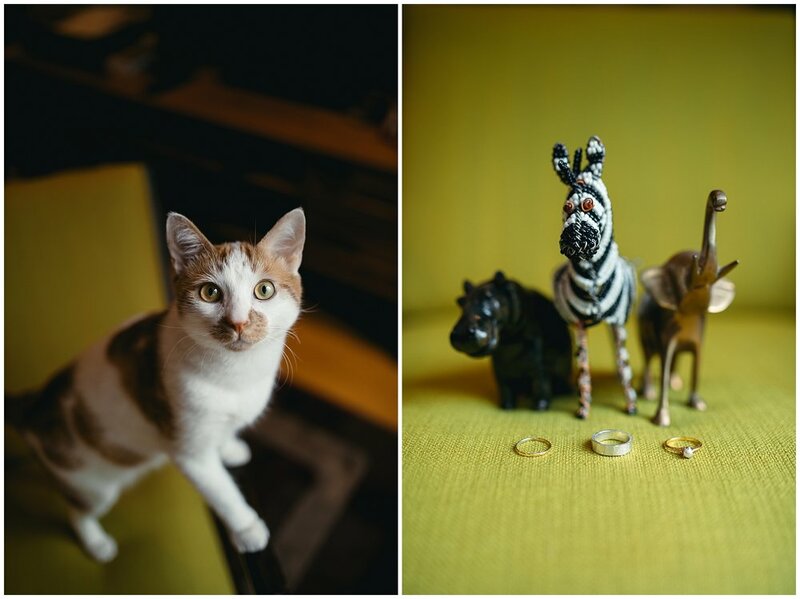 Nora & Jared’s Brooklyn wedding was so much fun. 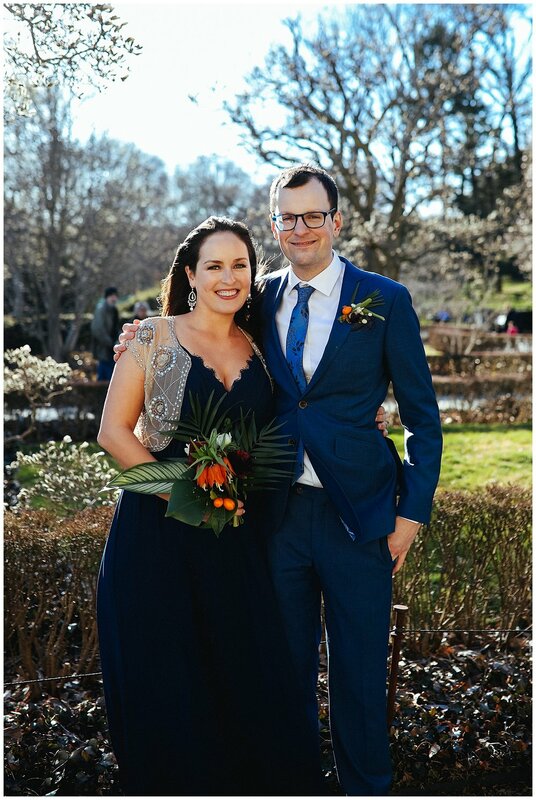 We walked and cabbed around the city stopping at some gorgeous photo spots, finding the Nuts 4 Nuts cart (their fave) and enjoying the beautifully sunny day. 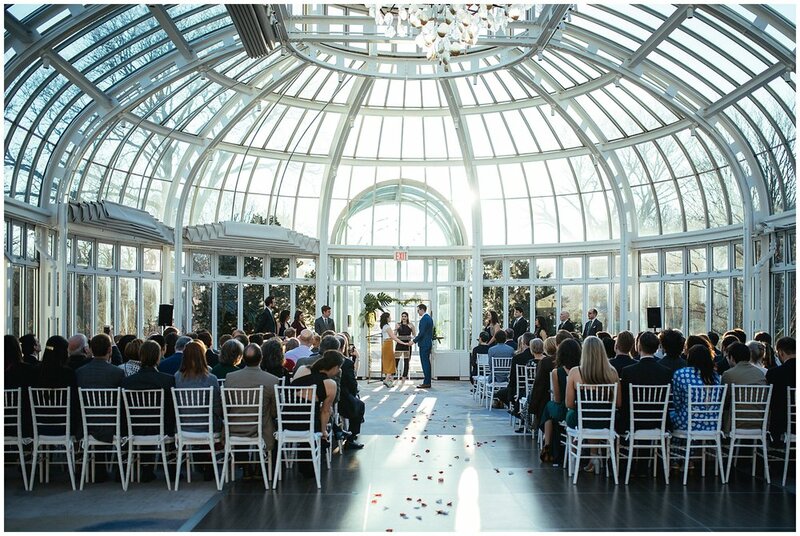 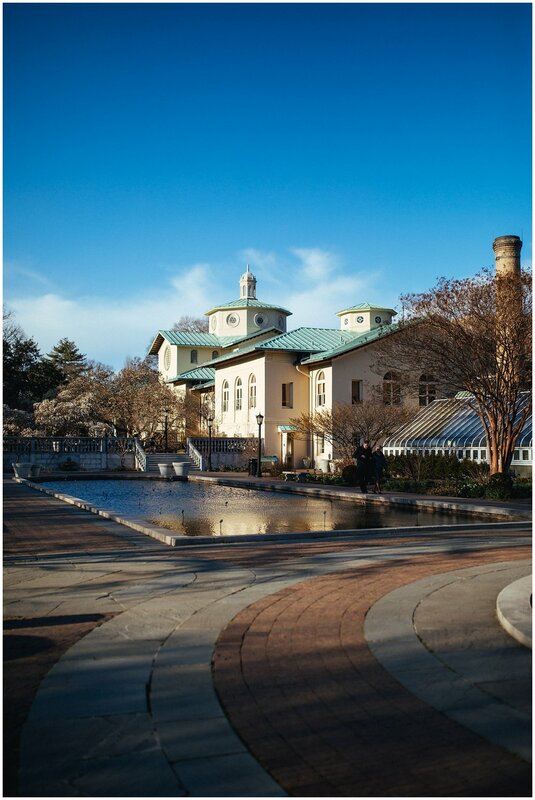 Their ceremony and reception were at the Brooklyn Botanical Garden, such an amazing wedding venue! 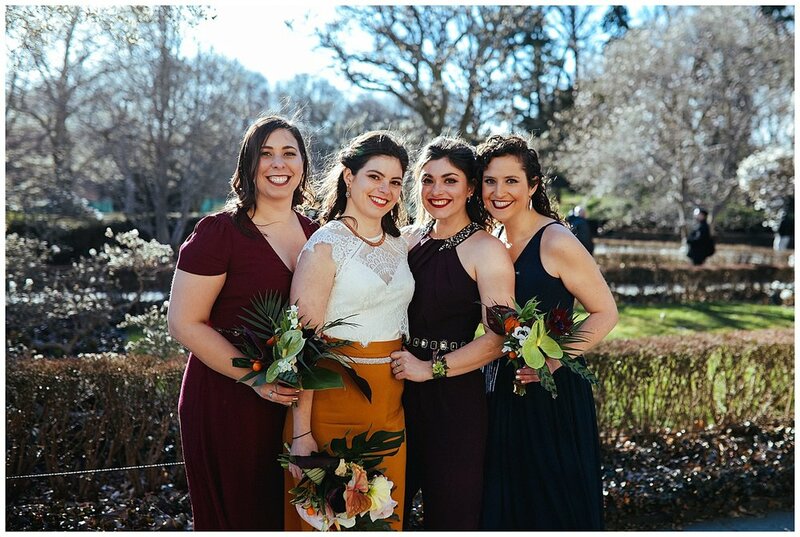 Nora & Jared’s ceremony was filled with feminist love letters and poems, and was officiated by Nora’s sister. 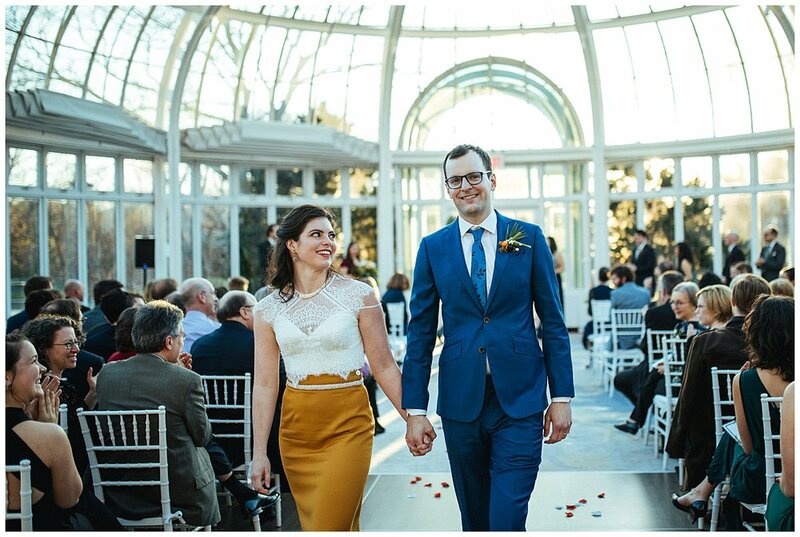 My feminist heart was swooning listening to these two recite their vows in such an equal and unapologetic fashion. 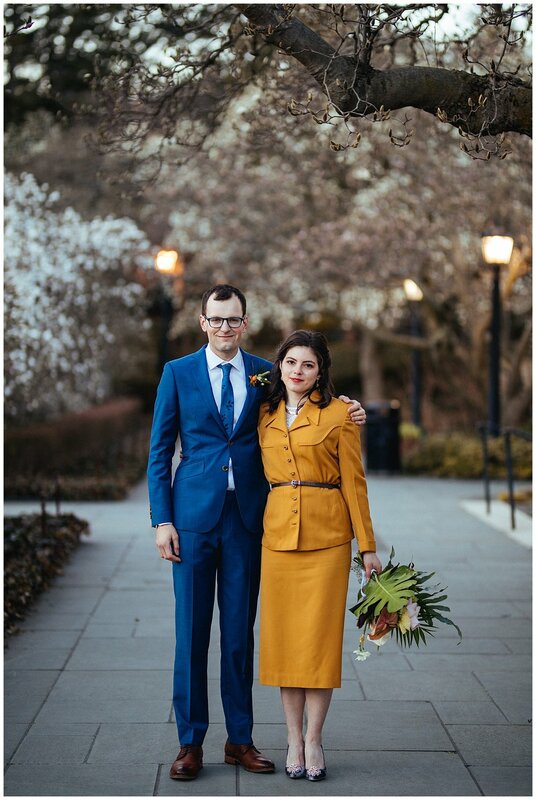 Nora’s outfit was the same skirt and jacket that her grandmother was married in (see photo below!) 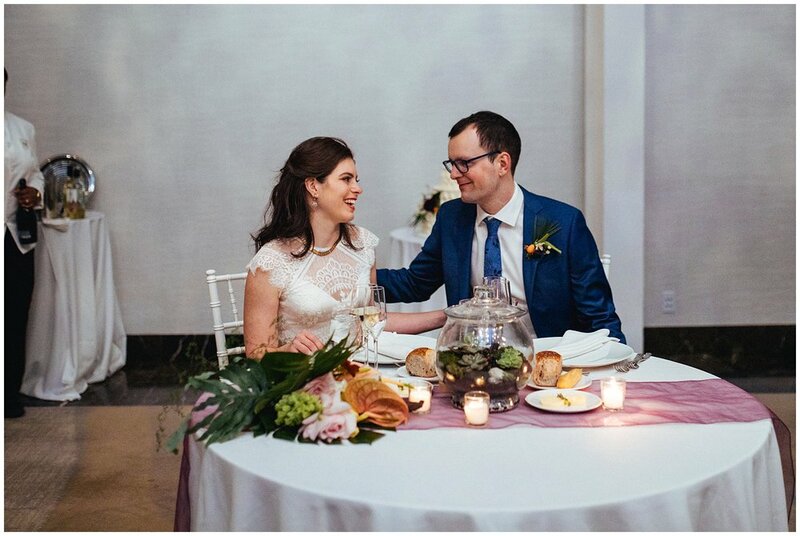 and the necklace she wore had also been passed down from her grandmother and worn by many different women in the family on their wedding days! 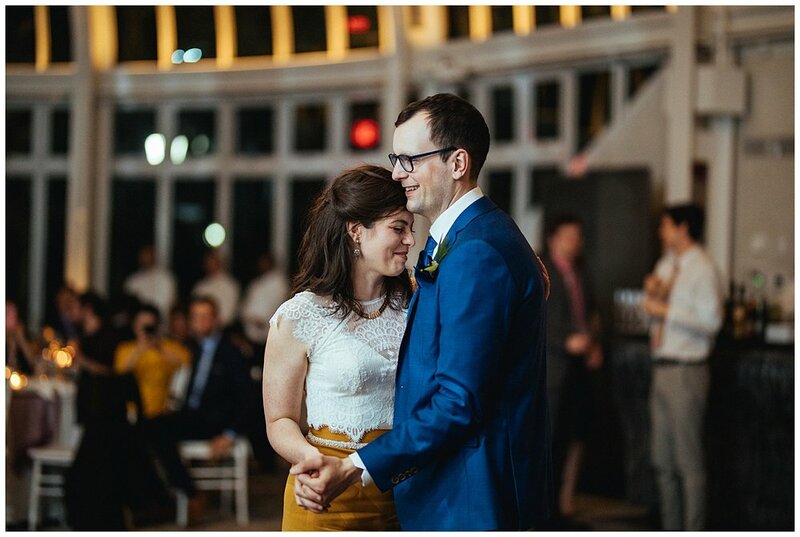 N&J and all their guests really know how to party, the dance floor was PACKED and we were so sad when it was time to call it a night. 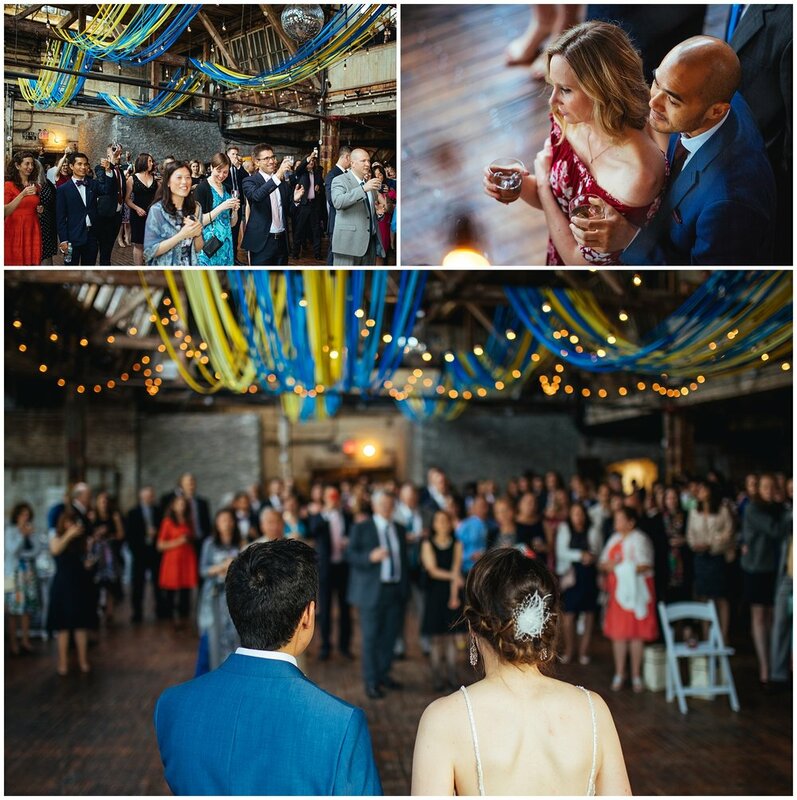 DJ Coolhand really brought the jams, and everyone danced the night away!